Denver may be known for its great skiing and high snowfall, but that doesn’t mean things don’t heat up here during the summer time. The summer months in Denver can be intense, with temperatures often reaching into the high 90’s. If you have rooms in your home that are located in sunny spots, you may find that they absorb a lot of heat during the summer, which not only makes them uncomfortable but also raises your utility costs. By installing CoolVu Window Films for your Denver, Colorado home, you can keep your home cool and comfortable during the summer and conserve energy. Being able to open your curtains and look out on the beautiful views of your garden and the neighborhood is one of the benefits of being a homeowner. Views of the outdoors are important for aesthetics, and so is natural lighting. But the only problem is, the minute you crack open the blinds or draw back the shades, your home is hit with intense heat that transfers through the glass and enters the interior. Before you know it, you’re sweating while you’re sitting inside, even though your air conditioning is set on full blast. Fortunately, there’s a way you can preserve your access to the views you love without worrying about solar heat gain. 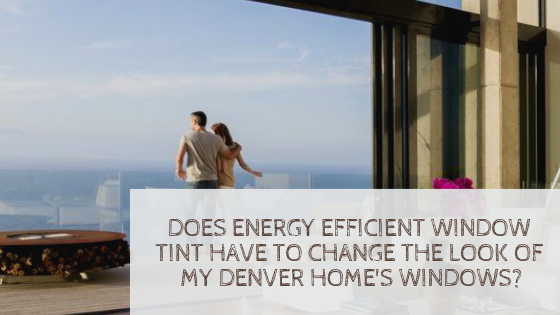 CoolVu Transitional Widow Films provide Denver homeowners with an easy way to improve the energy efficiency of the windows in their home. Instead of installing curtains or triple pane windows, you can retrofit your existing windows with CoolVu films. CoolVu Films are different than traditional window films because they’re “transitional”. This means that the tint darkens depending on the intensity of heat outside. 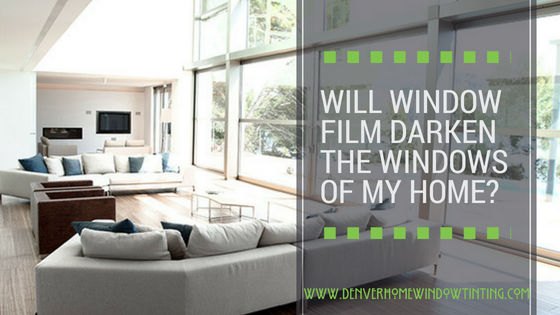 On bright sunny days, the inner layer of the film kicks in to reject high levels of heat and light and on cooler, overcast days, the film is clearer, allowing more sunlight to filter through. Cool Vu Window Films can help keep your Denver home at the optimal temperature all year long and ensure that every room receives the perfect amount of sunlight. Start planning your home renovations today and get ready for summer in Denver. 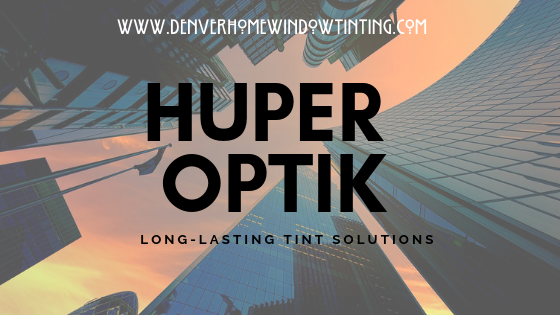 Get a quote on CoolVu Window Films for your Denver home by calling our office today! 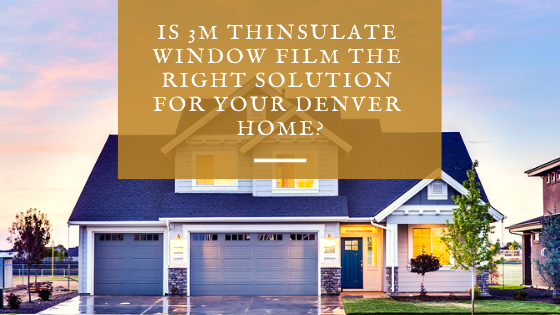 Next Post Is 3M Thinsulate Window Film the Right Solution for Your Denver Home?